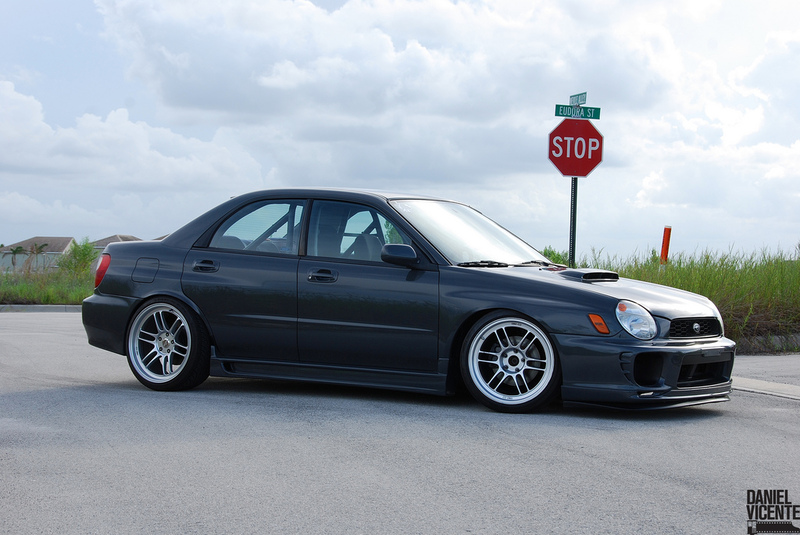 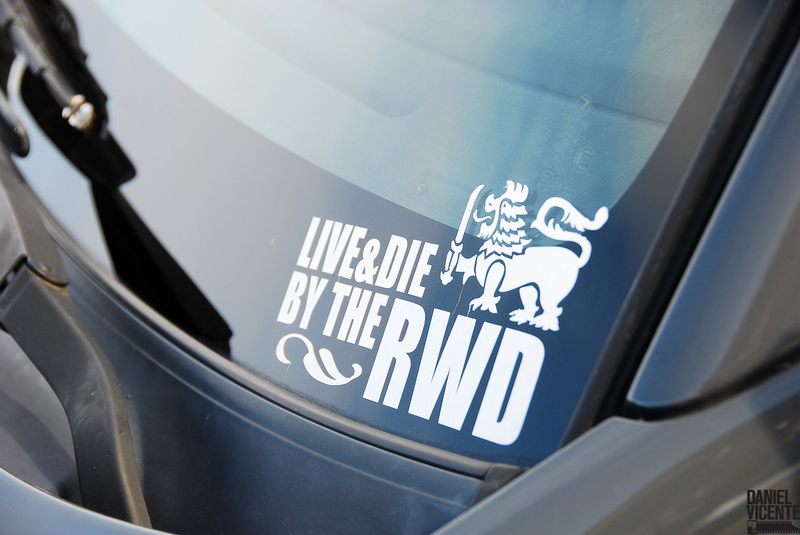 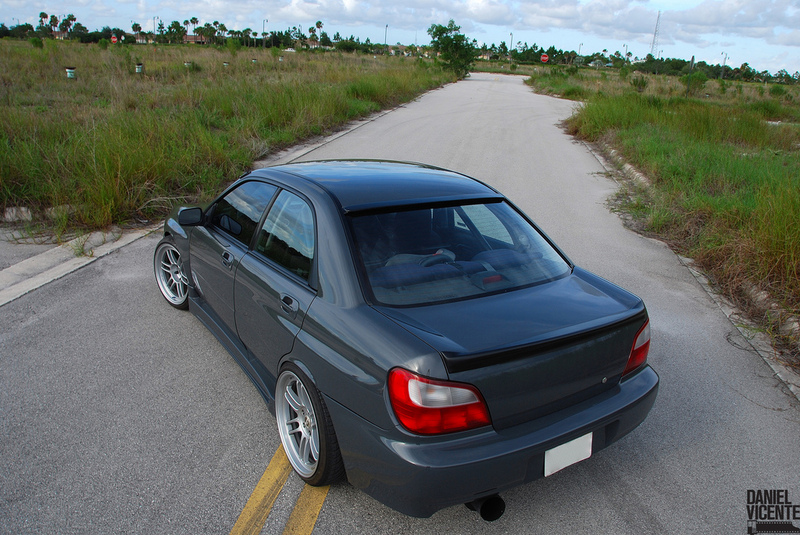 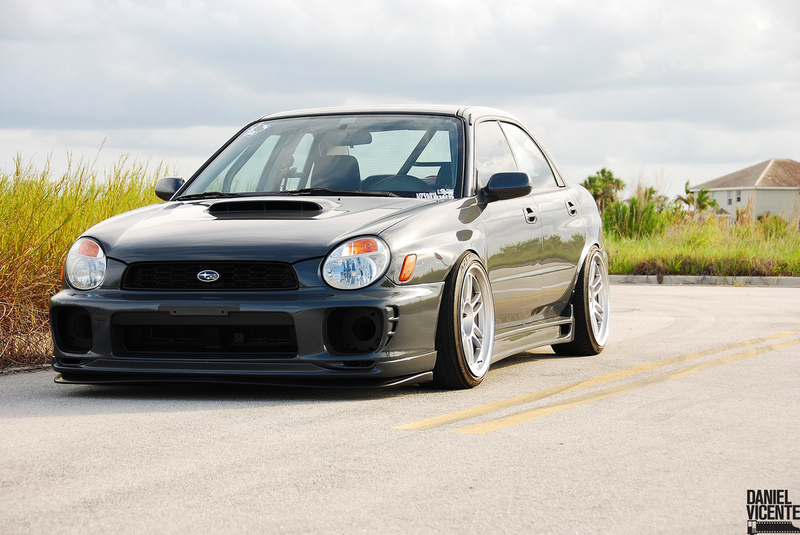 Not The Average Subie – MoMoHitsTheSpot! 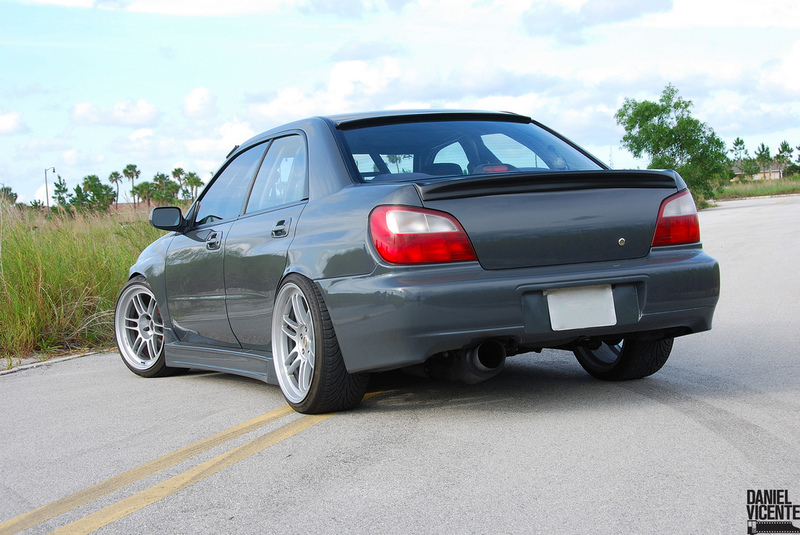 Upon looking at this super clean WRX, you’d probably think that this is a typical hard-parking Subie…but you’d be wrong; VERY wrong. 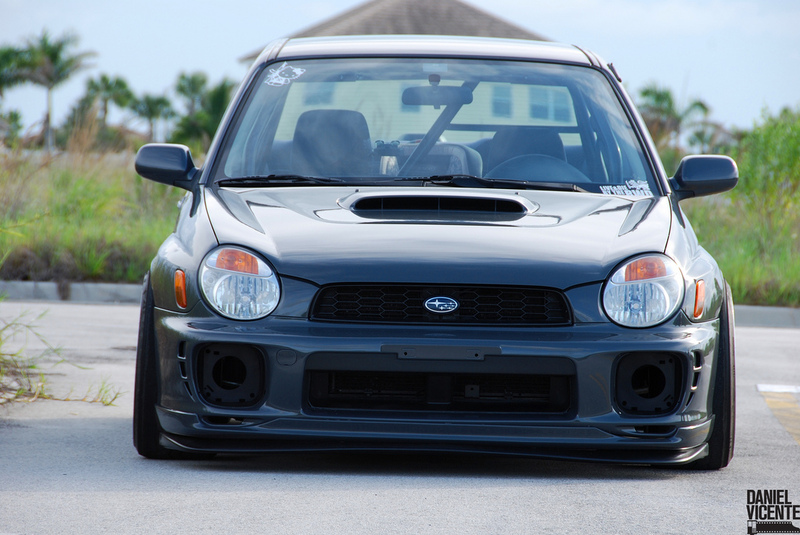 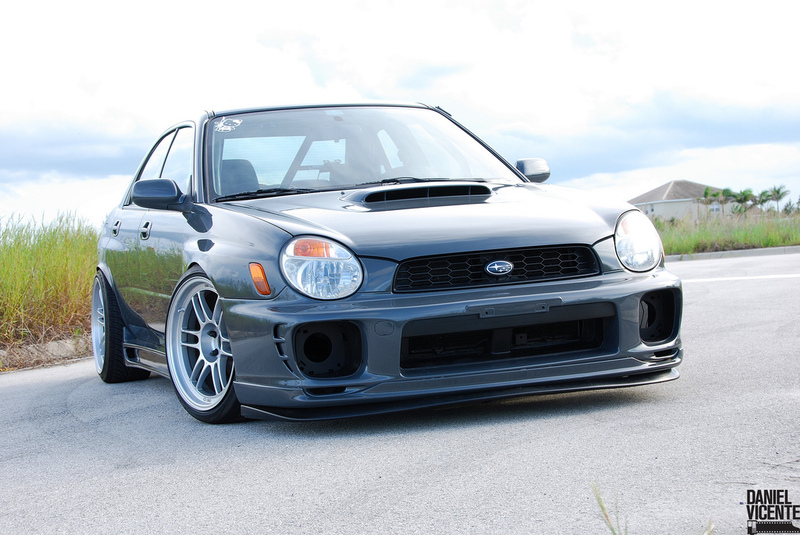 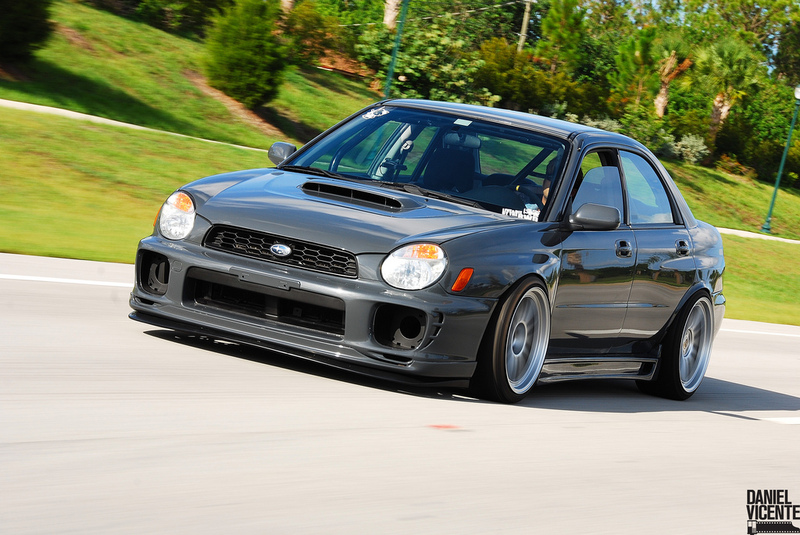 Just like Team Orange’s subies, this bug-eye WRX can also go sideways!